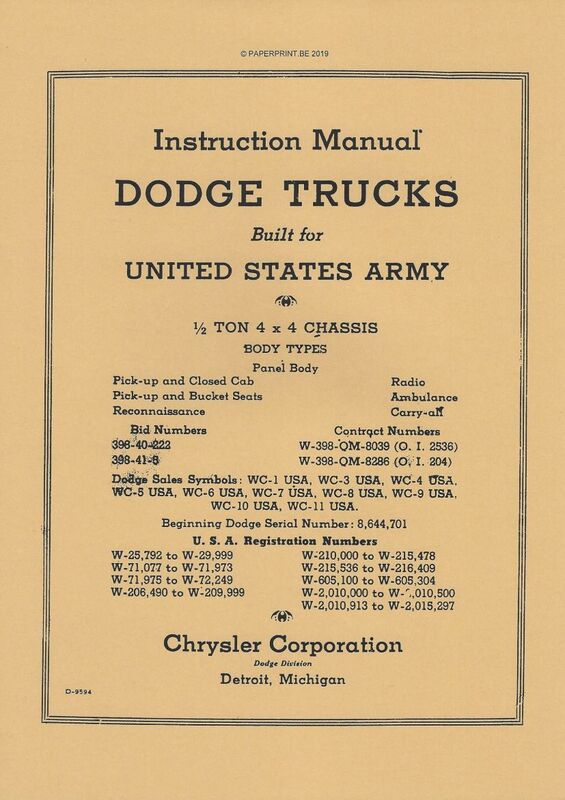 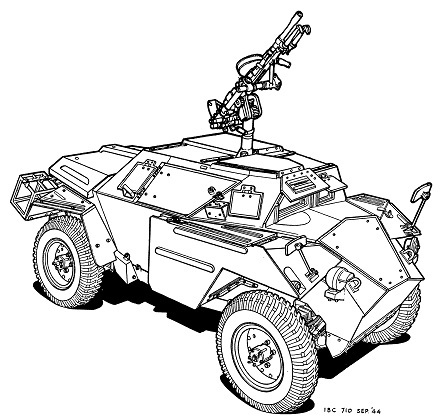 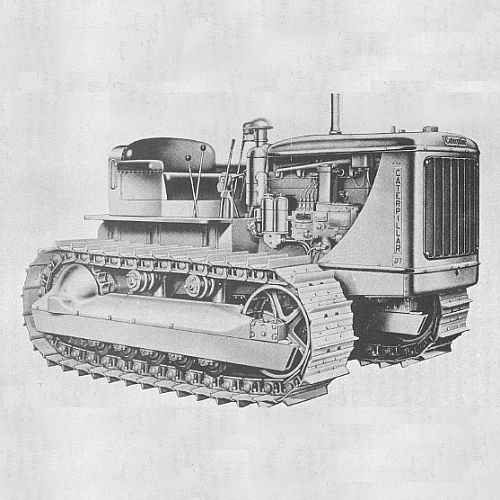 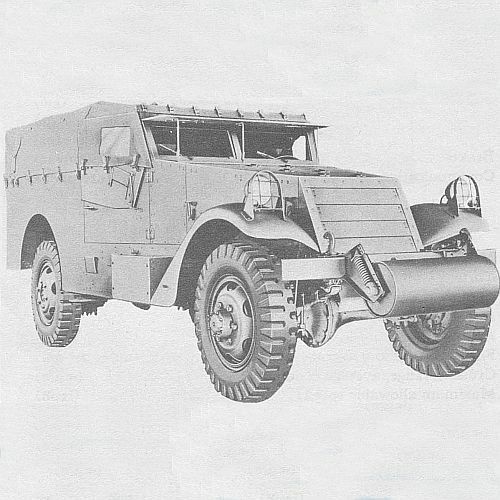 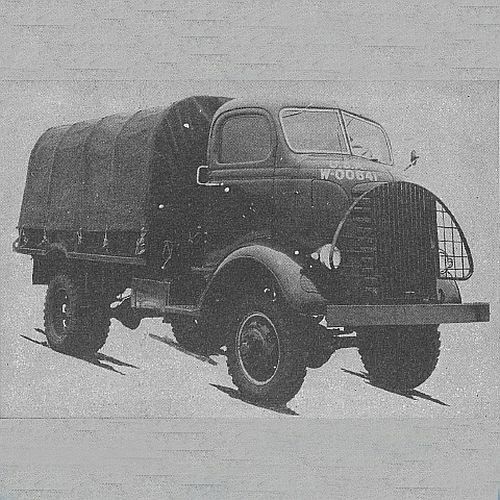 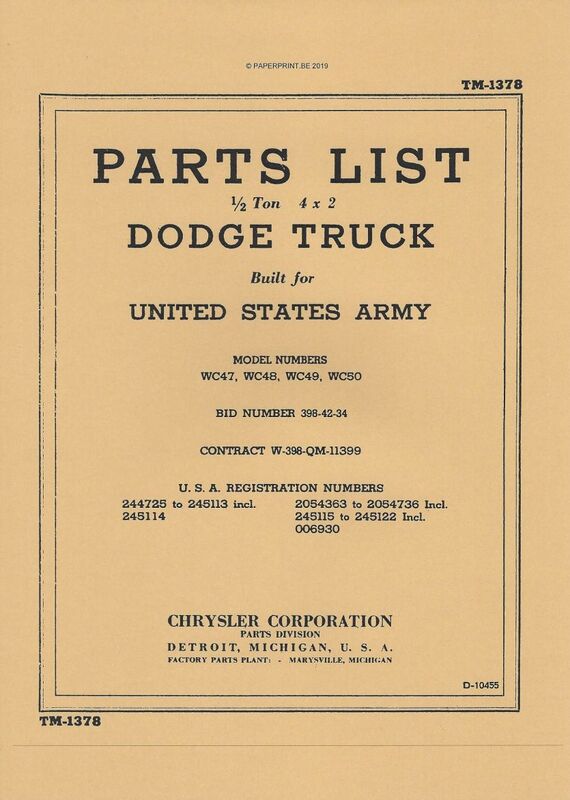 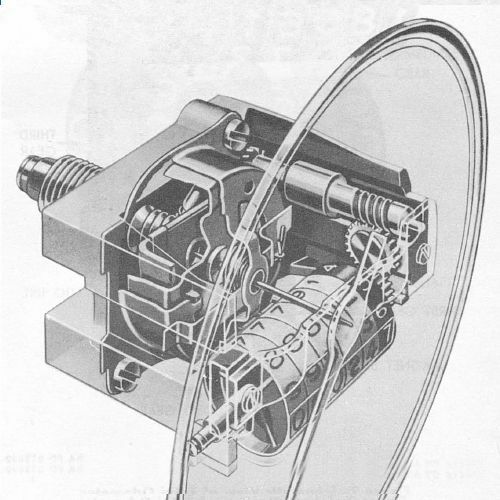 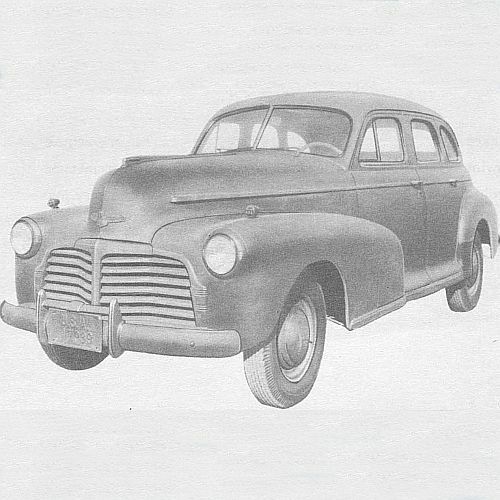 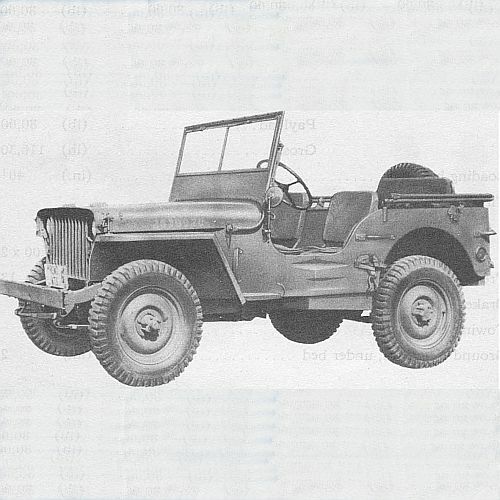 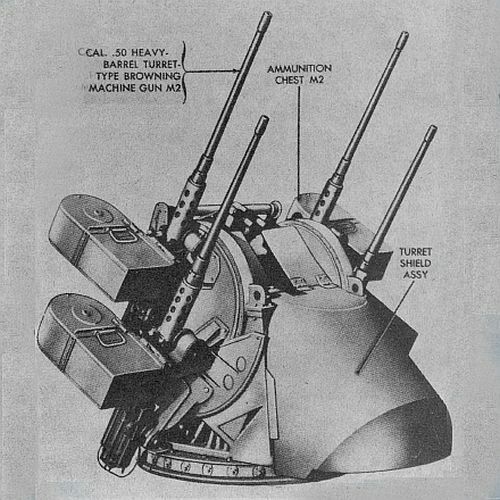 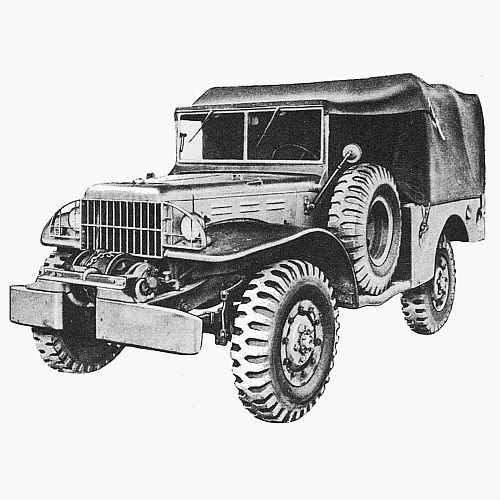 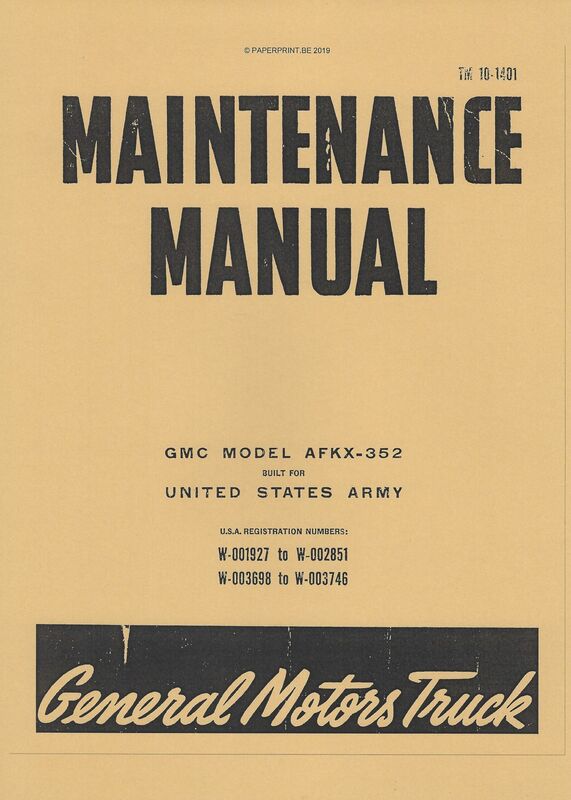 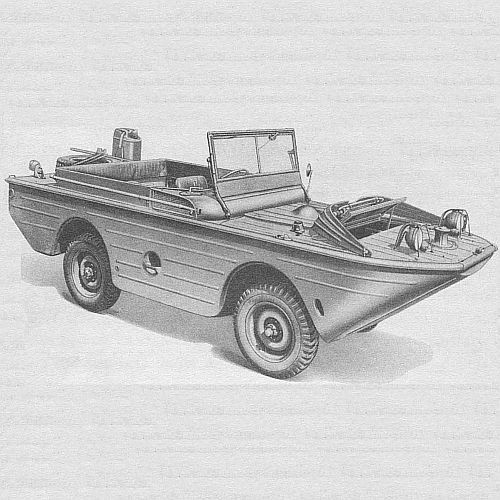 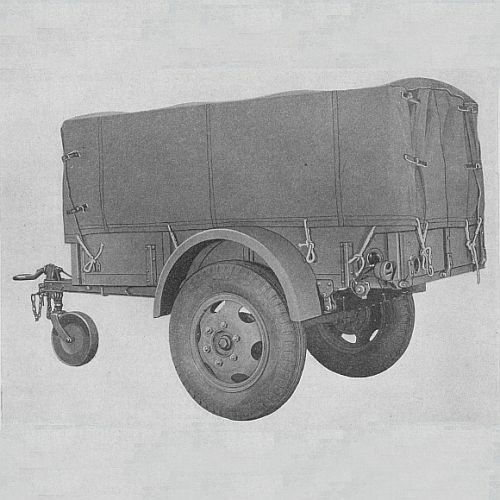 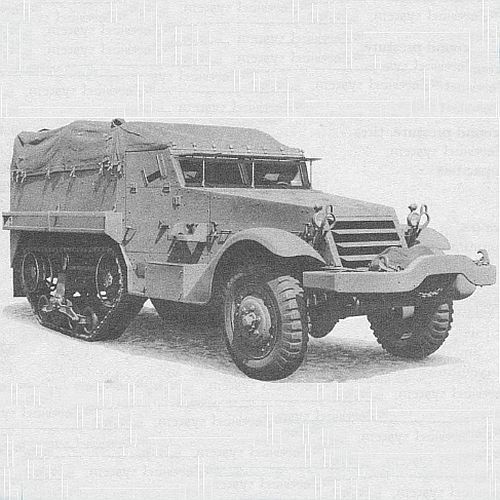 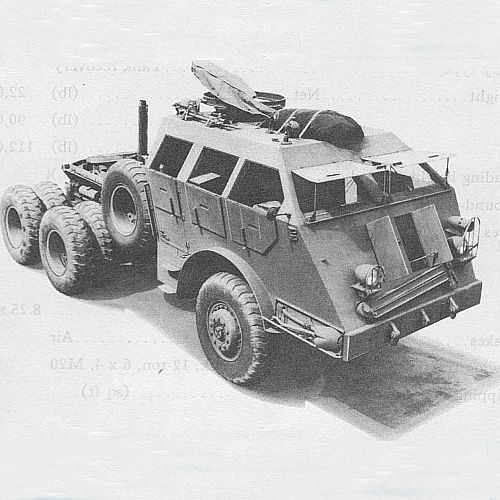 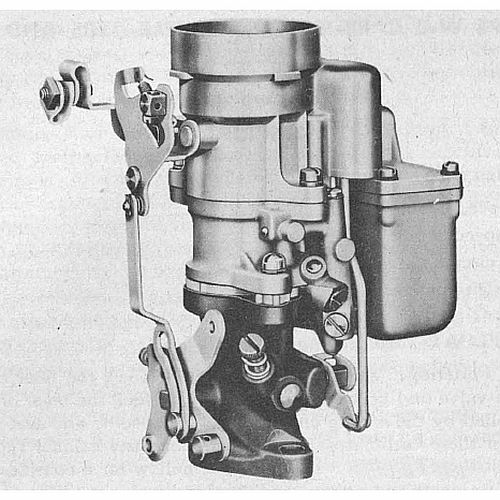 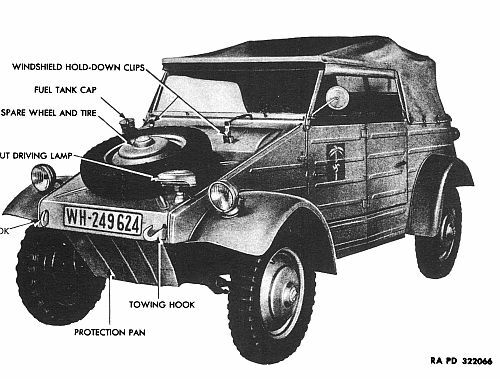 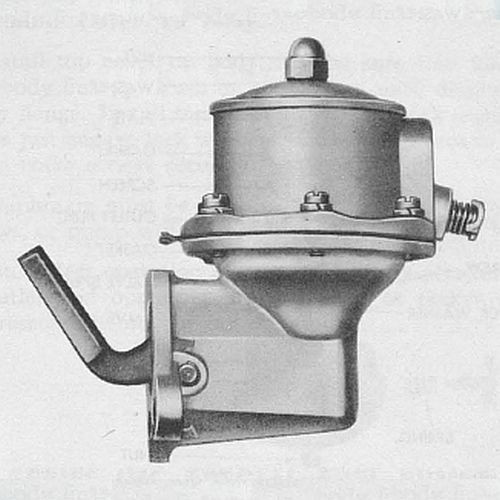 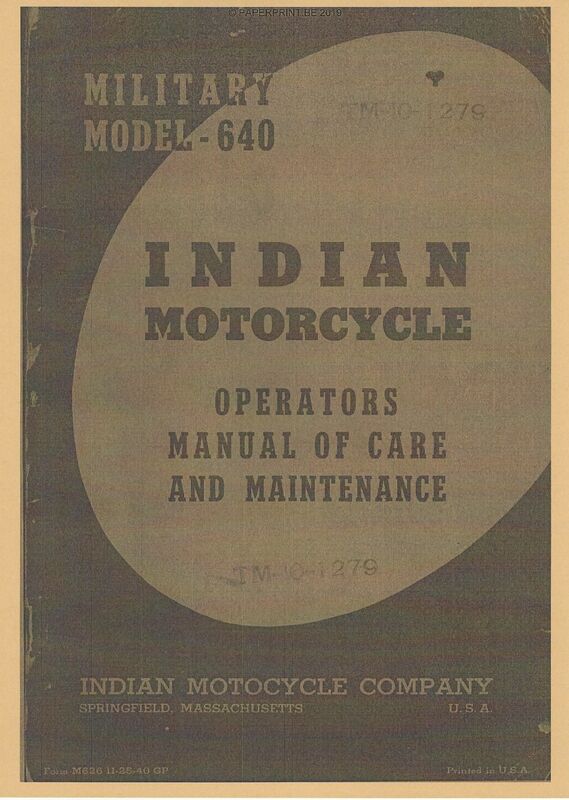 We provide high quality reprints of WW2 military vehicle manuals. 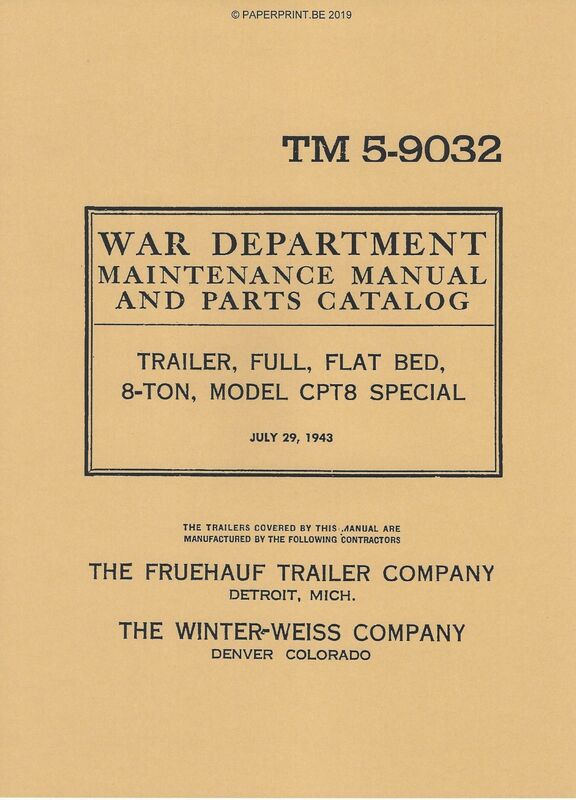 You can find most of our manuals online when you browse by category. 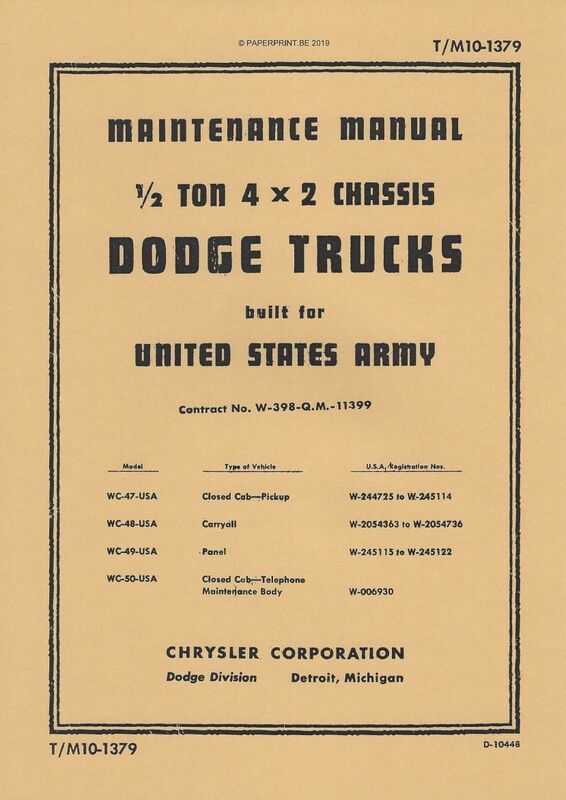 All manuals are in stock and are shipped immediately when payment received. 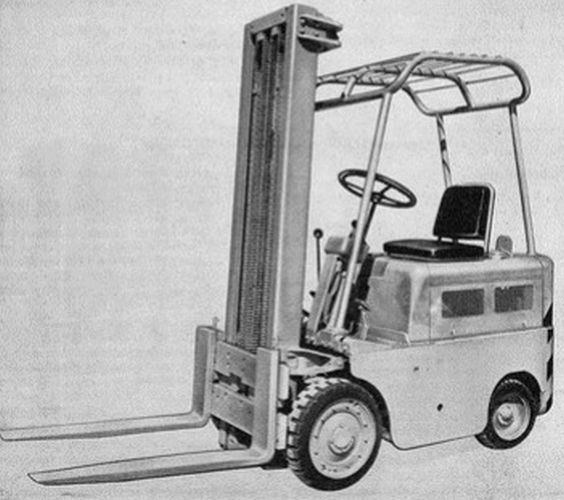 If you have enquiries or you can't find the manuals you are looking for, please don't hesitate to contact us. 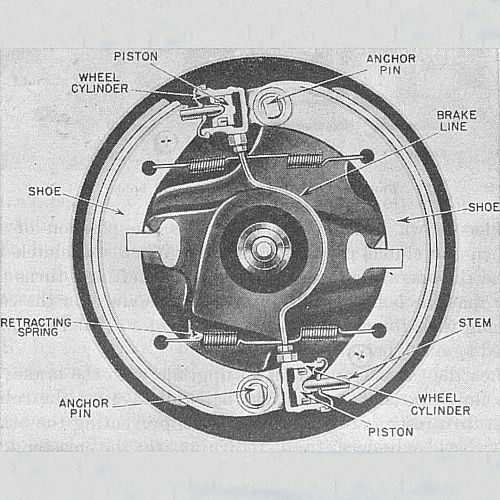 We speak English - Nous parlons Français - Wij spreken Nederlands.